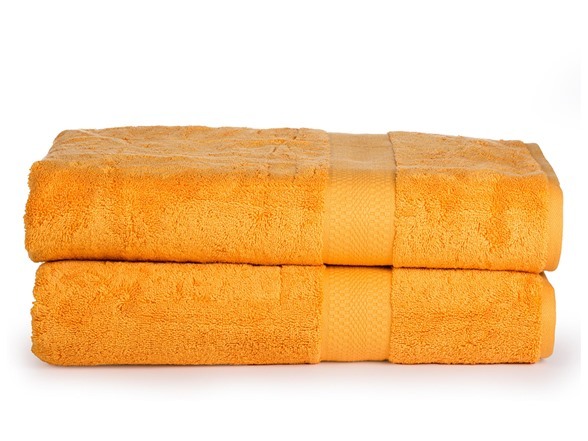 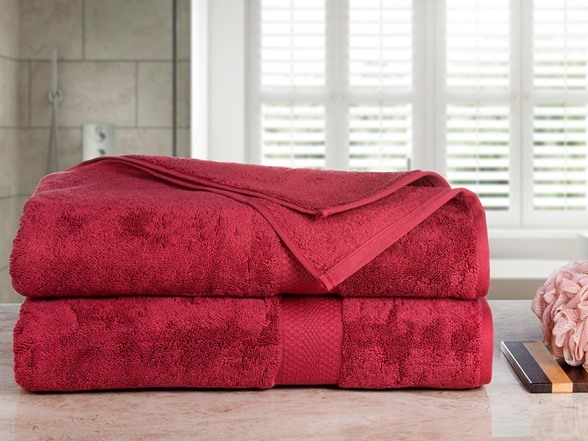 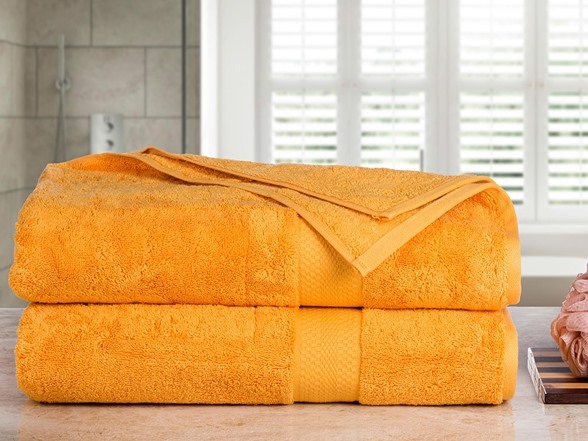 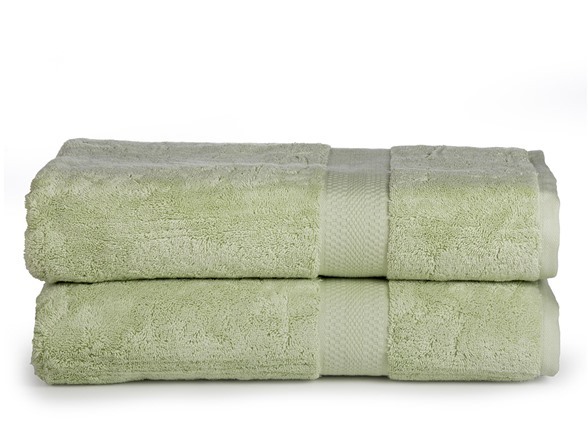 Your bath time will become a spa experience with these plush and absorbent bath sheets. 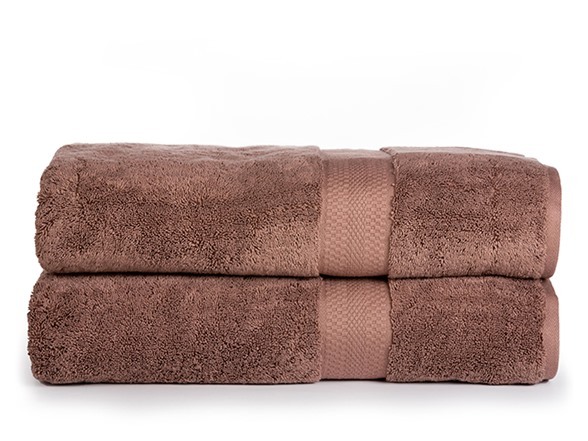 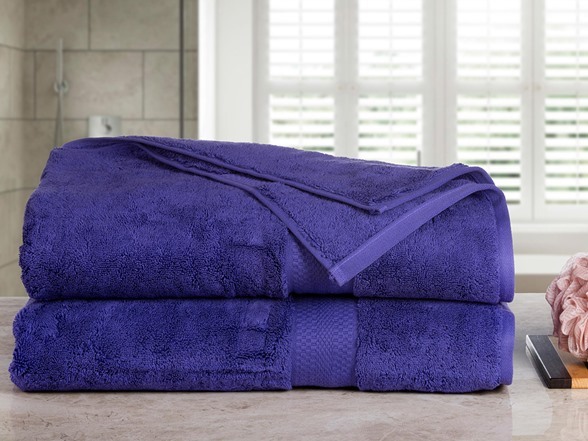 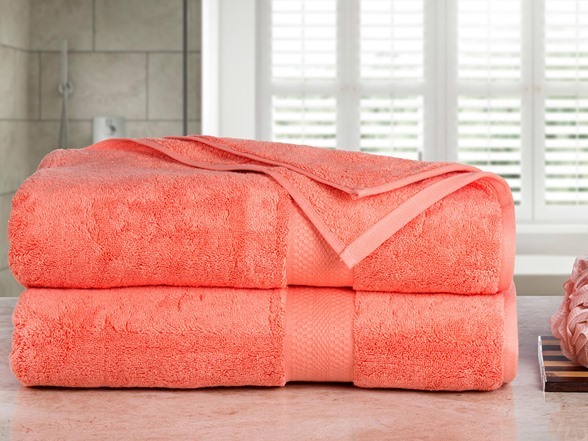 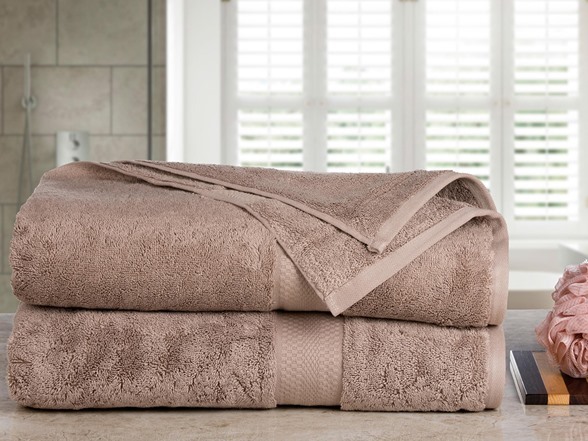 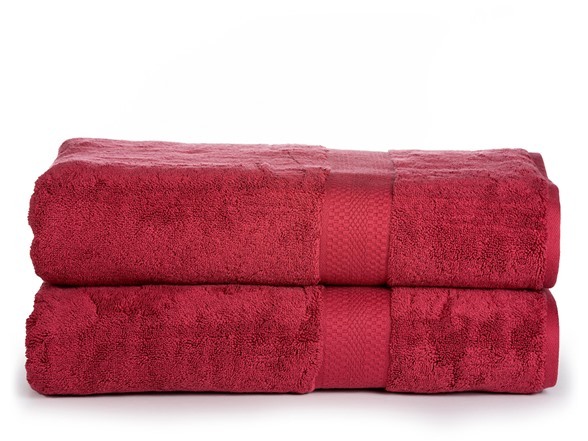 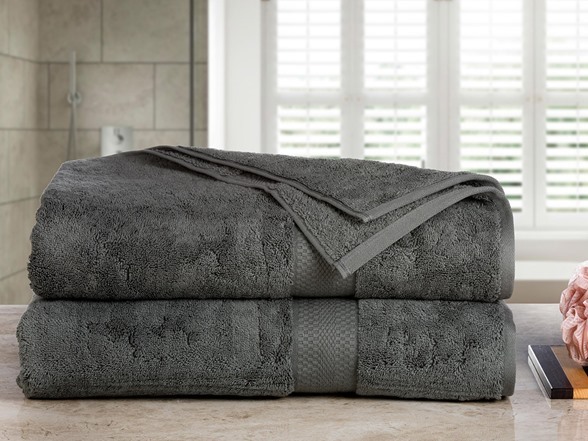 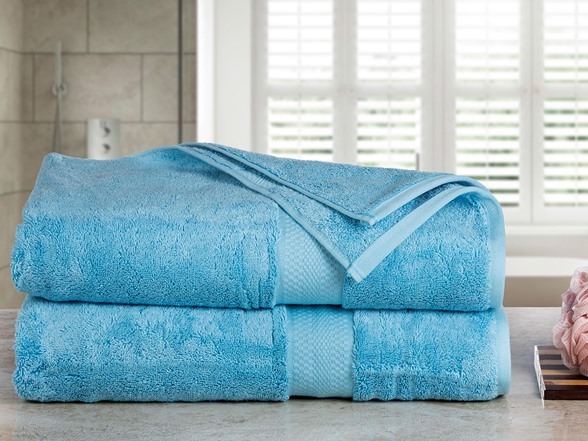 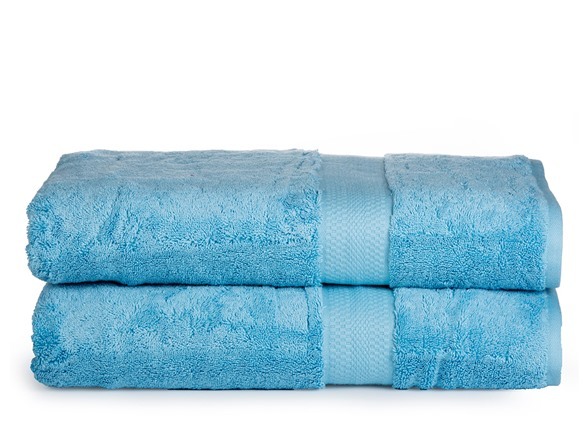 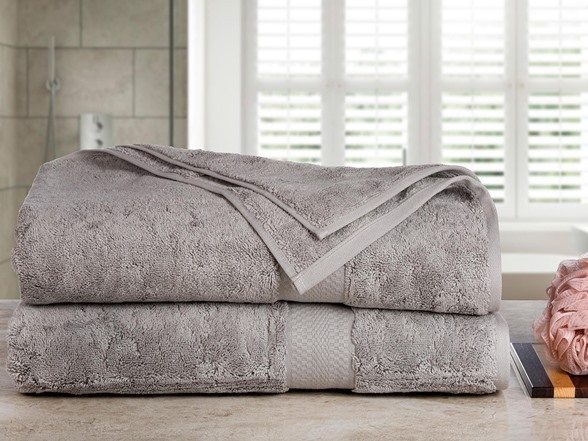 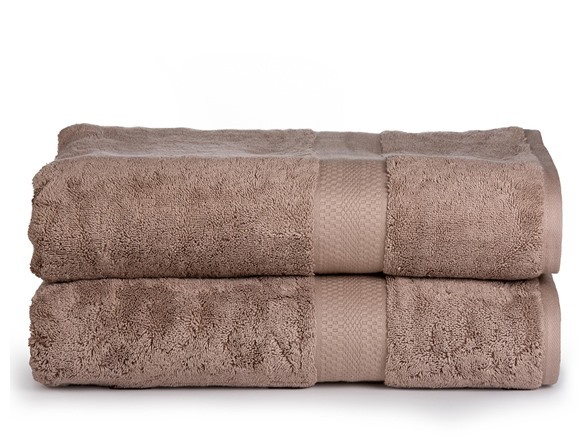 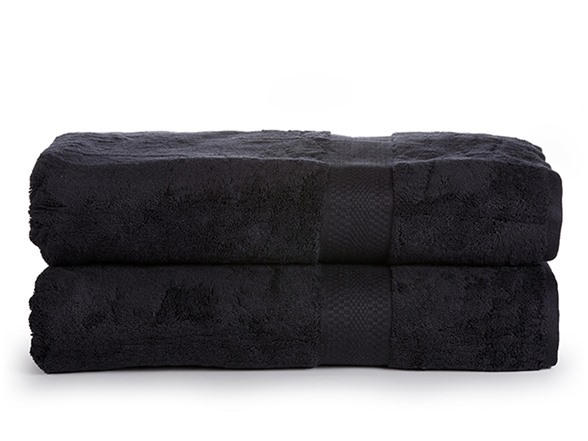 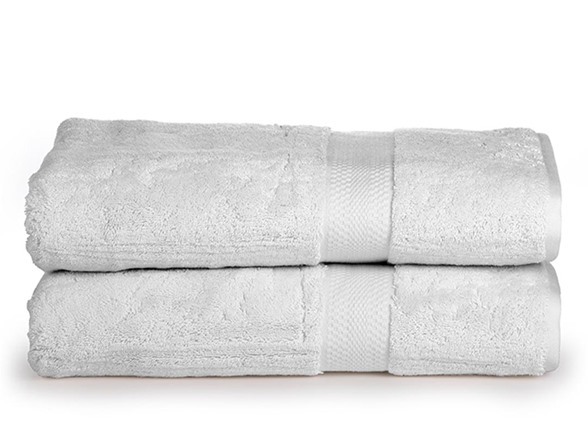 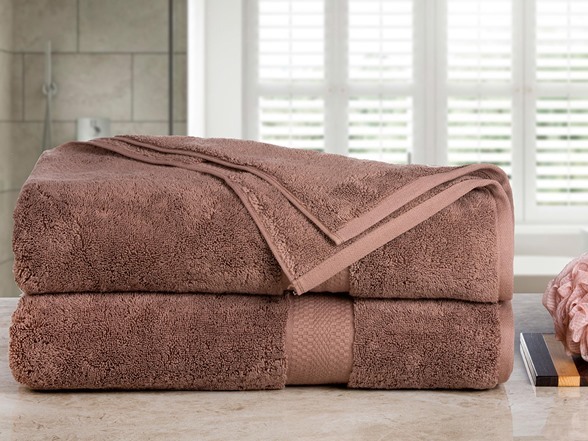 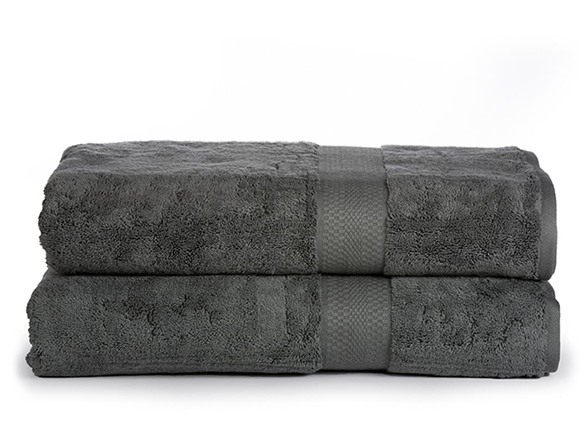 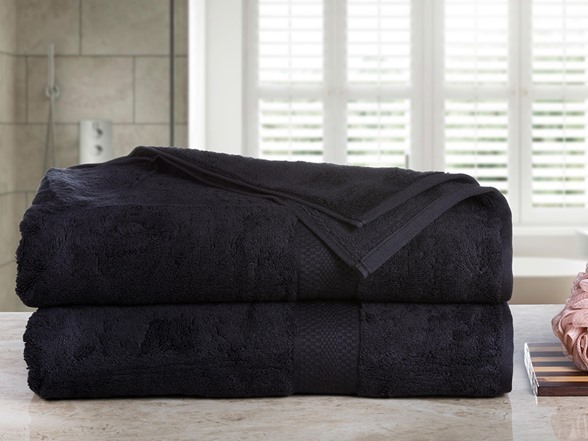 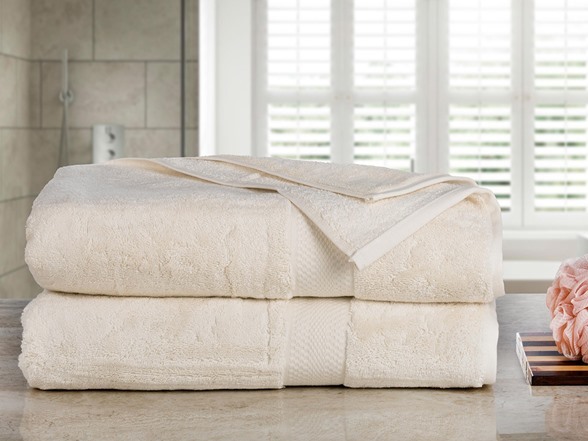 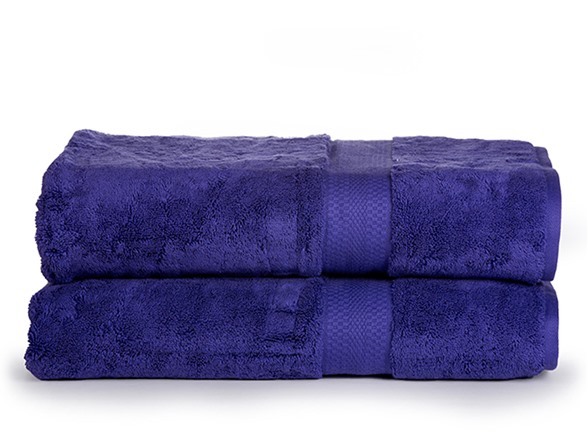 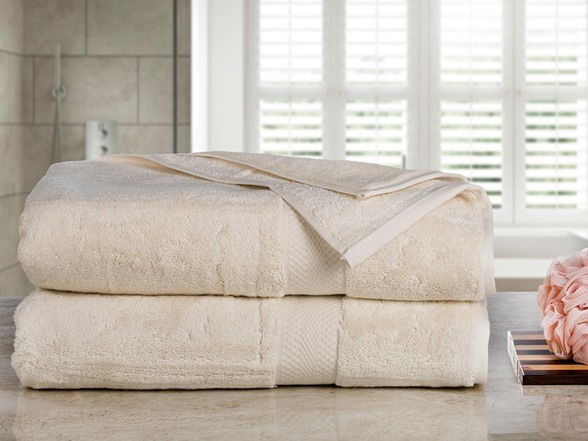 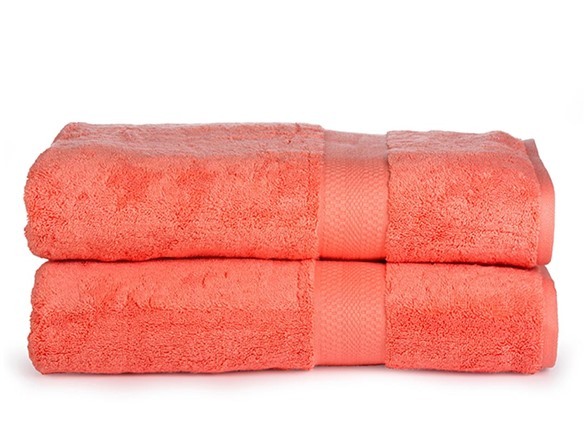 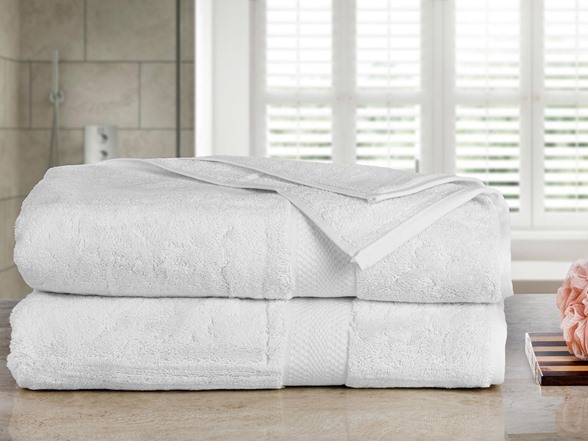 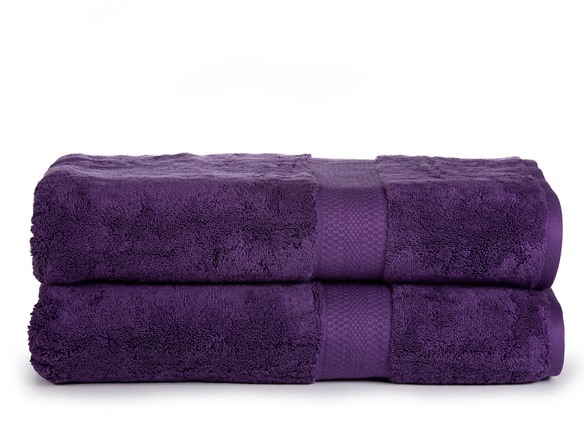 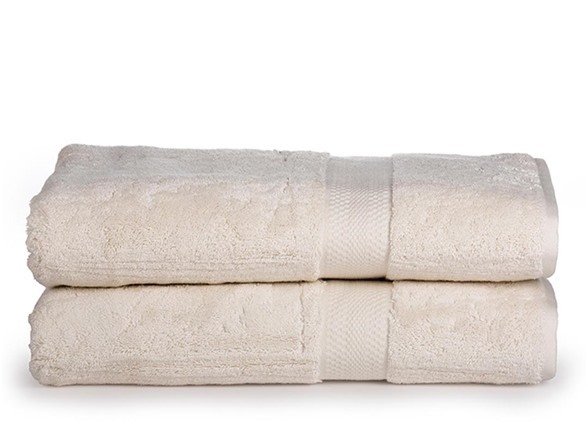 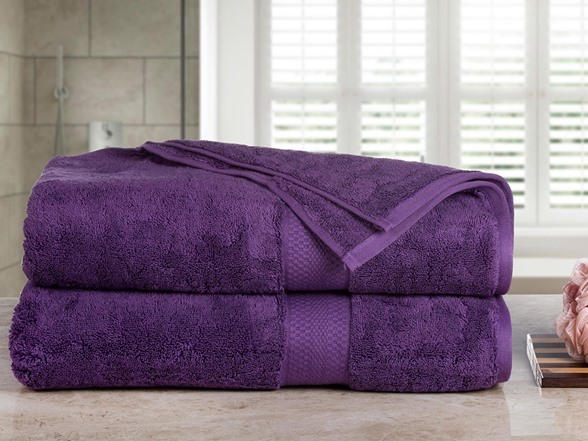 Fluffy and super-absorbent, these heavenly bath sheets are super breathable, combining comfort. 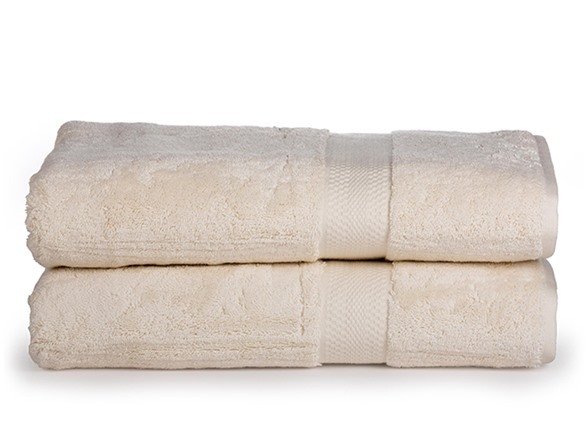 They're woven with very low, open, twisted yarn to produce a plush texture and remarkable absorbency.